Tom Fuller manages a variety of development and renovation projects, assisting clients with public-private partnerships, exploring financing options and advising on public agency relations. He has served as project manager for several projects for Pioneer Courthouse Square (Portland’s “Living Room”), ranging in scope from $1M to $2.7M, and a more recent $10M major repair, restoration, and renovation project. Tom has consulted with the City of Monmouth on a key development project in the downtown core in addition to other past clients including the Weyerhaeuser Corporation, Anderson Hay & Grain, the Port of St. Helens, Columbia County and Jubitz Corporation. 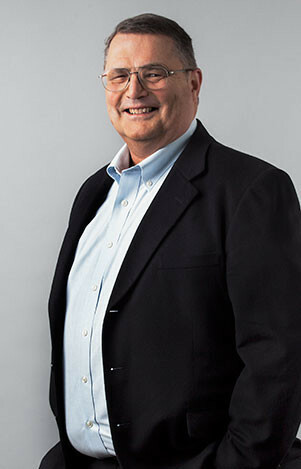 Prior to joining SOJ in 1991, he worked as a banker and for the State of Oregon. Tom earned a Bachelor of Science degree in Administrative Science from Yale University. Tom is a native Oregonian who is very involved with recruiting students for Yale University and serving as a U.S. Rowing official.